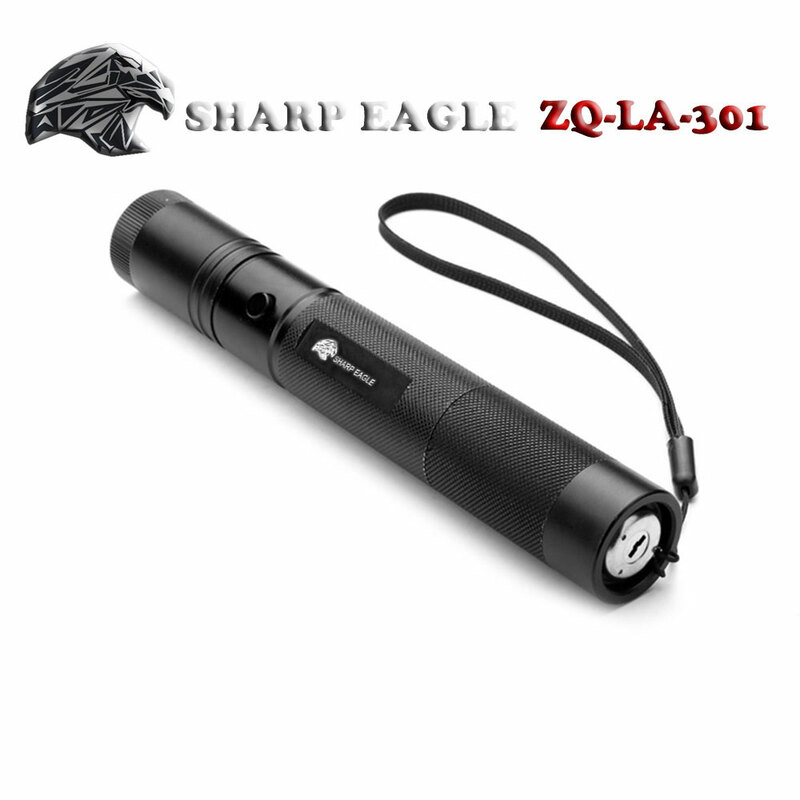 Catch the opportunity to have a try of this SHARP EAGLE ZQ-LA-301 3000mW 450nm Blue Beam Light Waterproof Single Point Style Laser Pointer! Though it is in so slim size, it actually features fantastic effect. 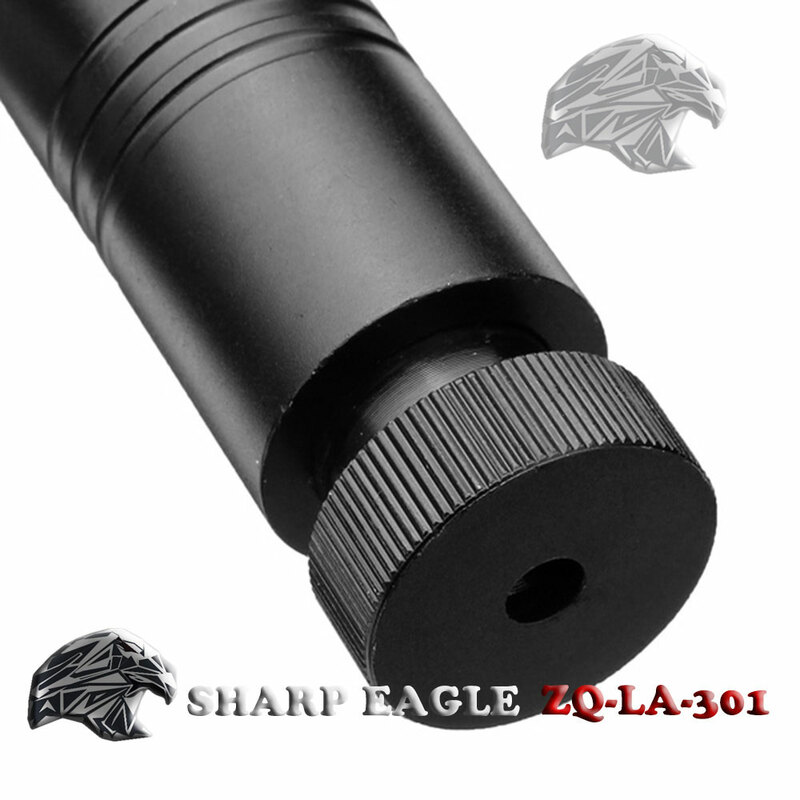 Much suitable for speech, presentation, teaching or other applications, the laser pointer could exactly point at any desired target for clearer indication. 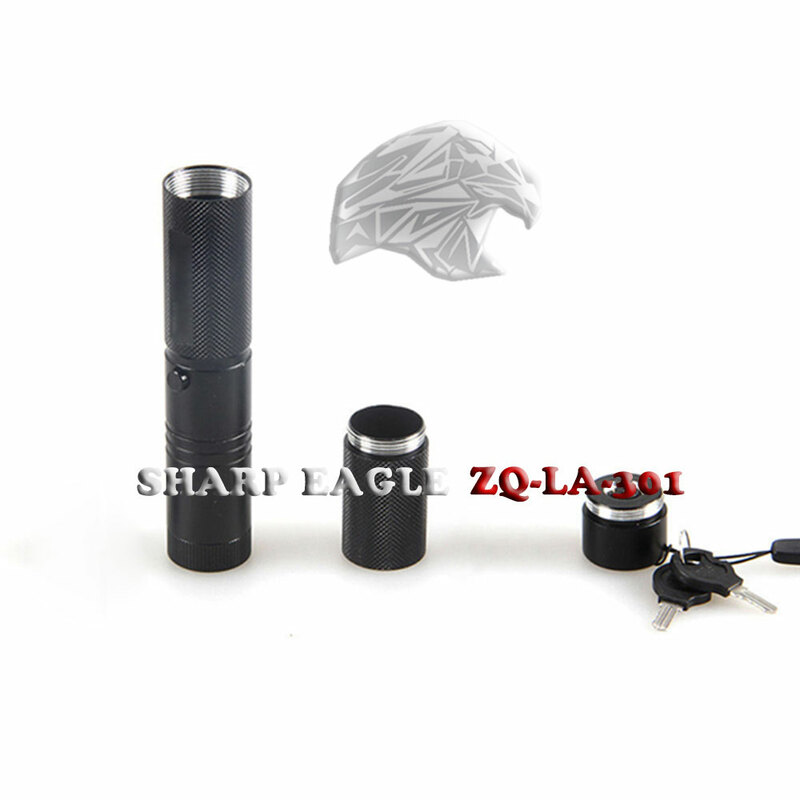 Adopting high-class aluminum casing, it has good durability and high strength. 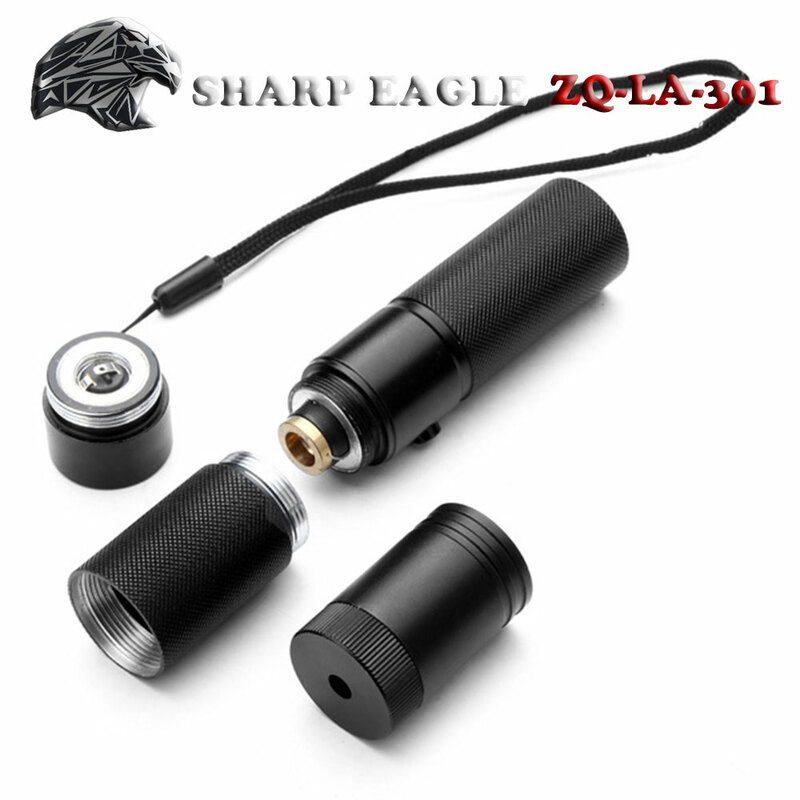 It also features excellent waterproof performance. 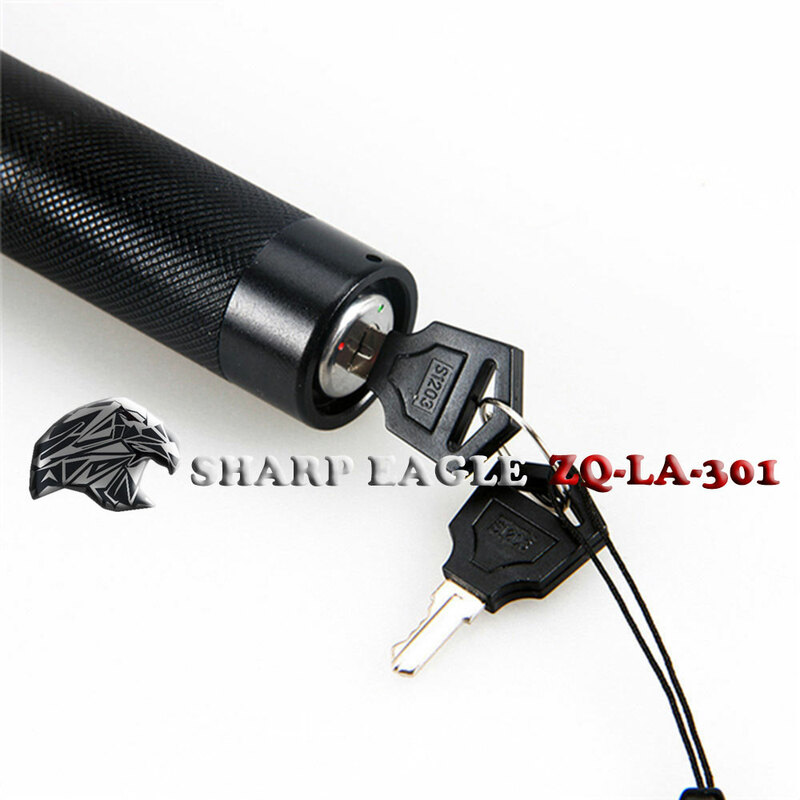 In addition, this laser pointer, except from its own function, is also used to cut A4 paper or light matches or cigarettes. Is that practical and powerful?